 September 1, 2015, Muncie, IN– Whitinger Strategic Services recently announced the completion of a newly redesigned website for Jay-Crew of Muncie at www.jaycrew.com. The organization wanted a website with a clean, professional look consistent with the Jay-Crew brand, details of the services offered by the company, and be built to utilize a content management system that allows for easy updates. 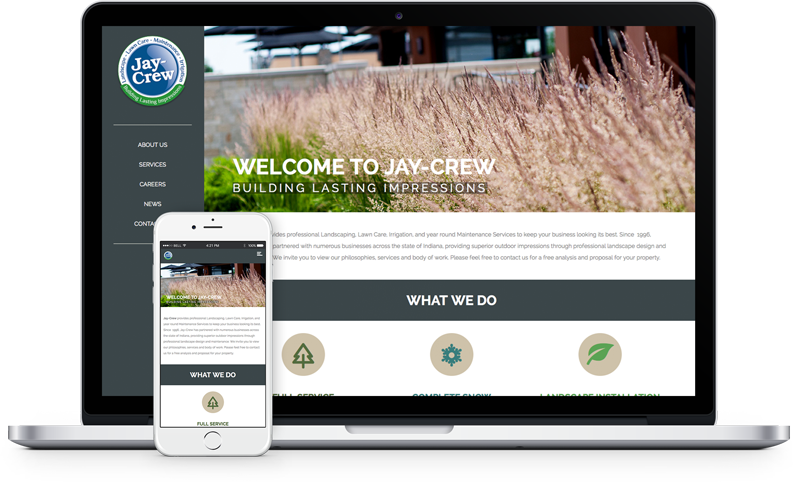 Whitinger Strategic Services restructured the Jay-Crew website to better reflect the organization’s knowledge, experience, and professionalism as well as the company’s focus on commercial maintenance and landscaping. The new site features a sleek, modern look, subtle page animations, and photography depicting the various services provided by Jay-Crew. The website incorporates responsive design allowing audiences to view content easily from all platforms including desktops, laptops, tablets, or mobile devices. “Jay-Crew has provided excellent service to their clients for over twenty years. We are pleased to produce a website for them that showcases the exceptional work the crew does while also providing an easily accessible client interface,” stated Whitinger Strategic Services Creative Director, Lucas Tetrault. Jay-Crew provides professional Landscaping, Lawn Care, Irrigation, and year round Maintenance Services to keep businesses looking their best. Since 1996, Jay-Crew has partnered with numerous businesses across the state of Indiana providing superior outdoor impressions through professional landscape design and maintenance.